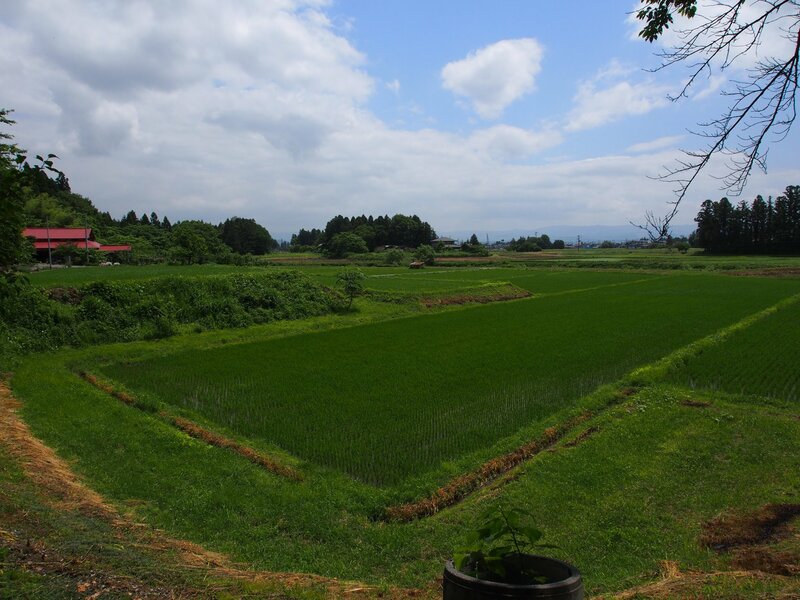 Wet rice agriculture that is typical of Japan and other parts of East Asia. 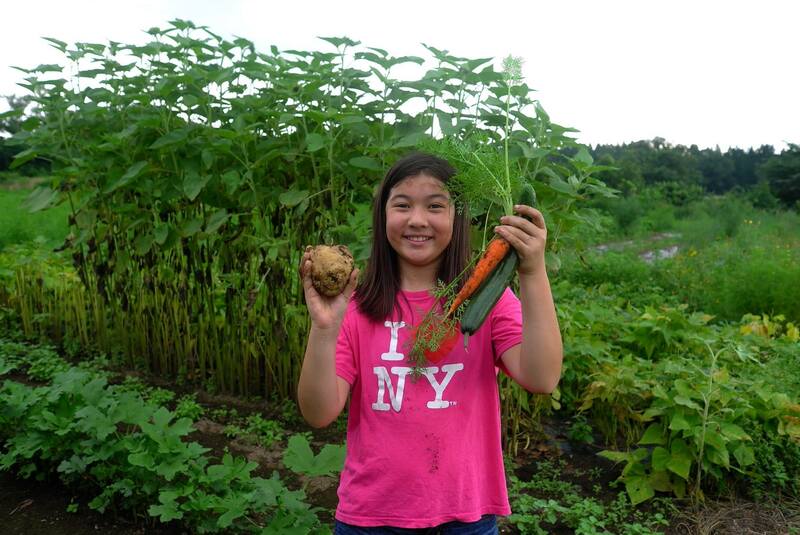 My daughter holding up some of the produce at my wife’s family farm in Iwate. 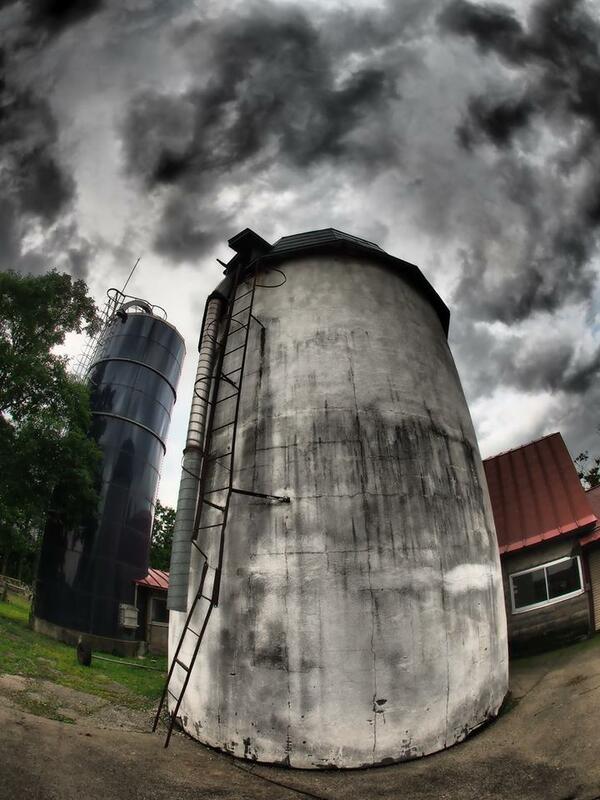 A grain silo at a dairy farm in Iwate. 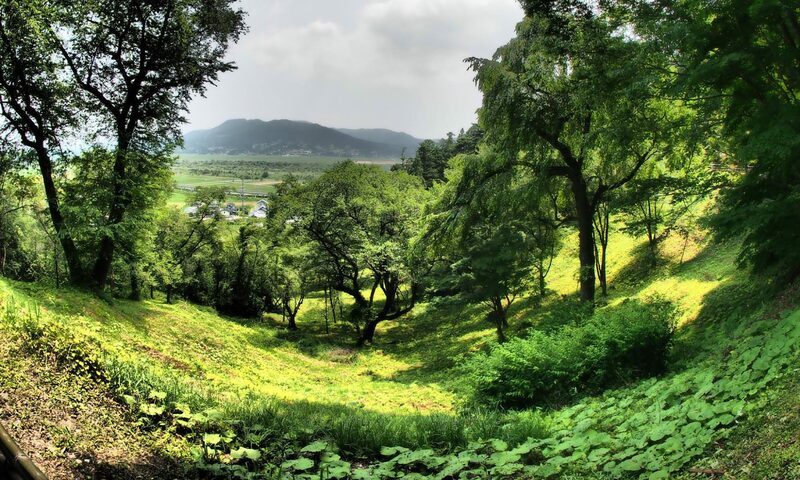 The farm once had over 60 cows but is no longer operational. 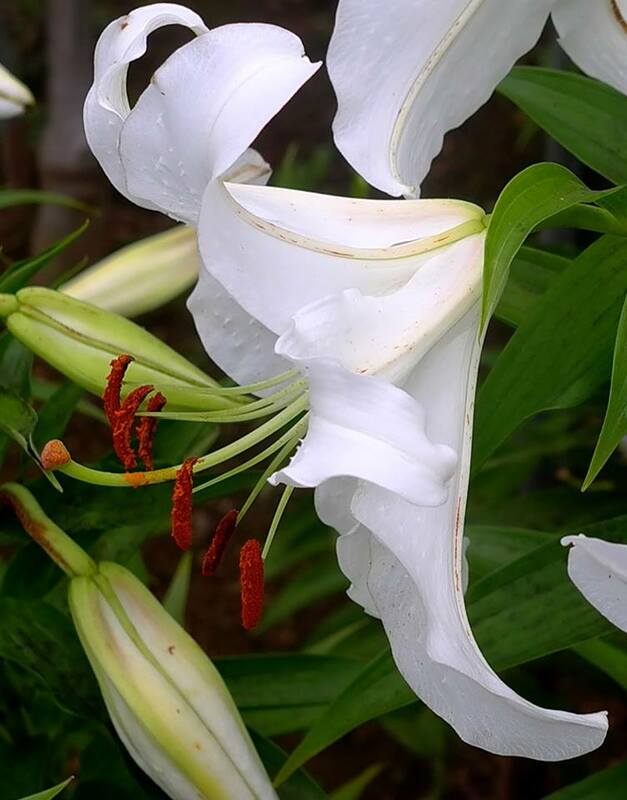 This is common among various types of farming in the region, as farmers have aged and retired and children have not remained to take over the family farm. 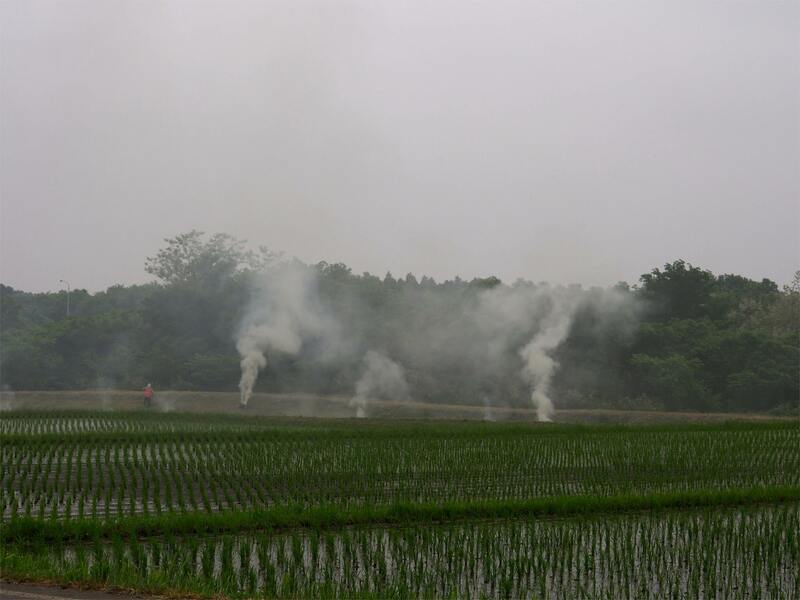 Farmers burn weeds along the sides of rice paddies. Rice fields and mountains in summer. 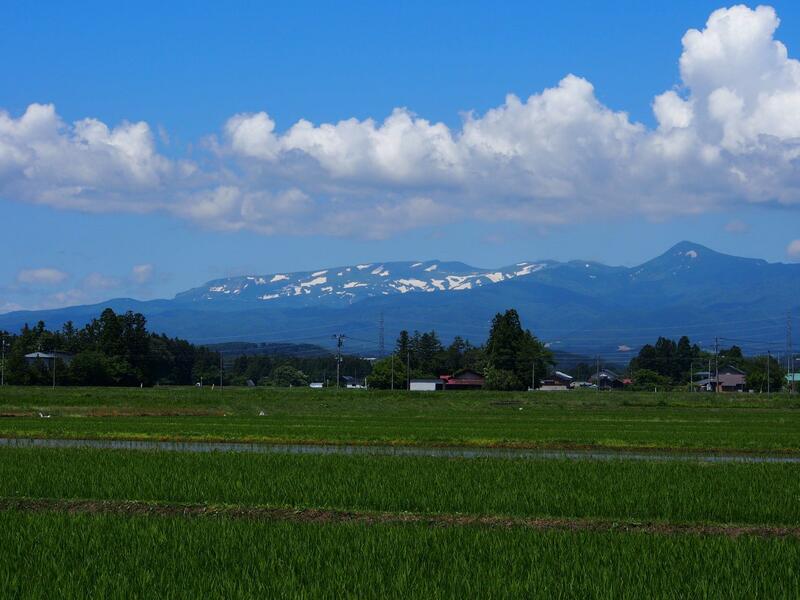 Note the snow still on the top of the mountains. 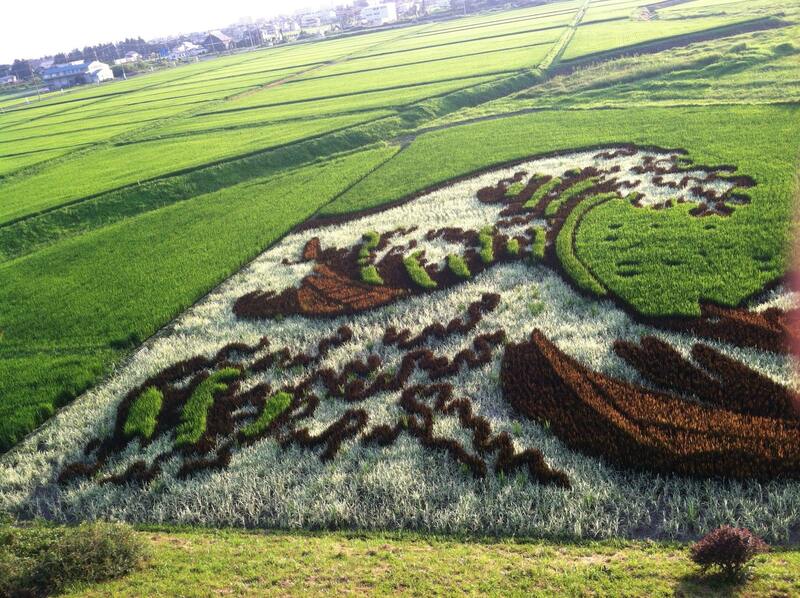 Rice art produced by carefully planting rice plants that produce different colors to make designs in the rice fields. 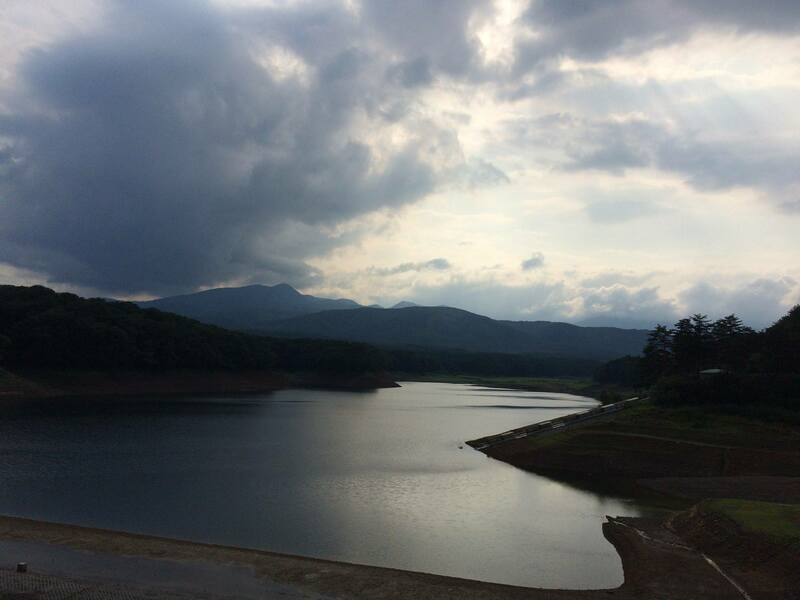 Sengaishi, which is an artificial lake with a dam in the mountains. 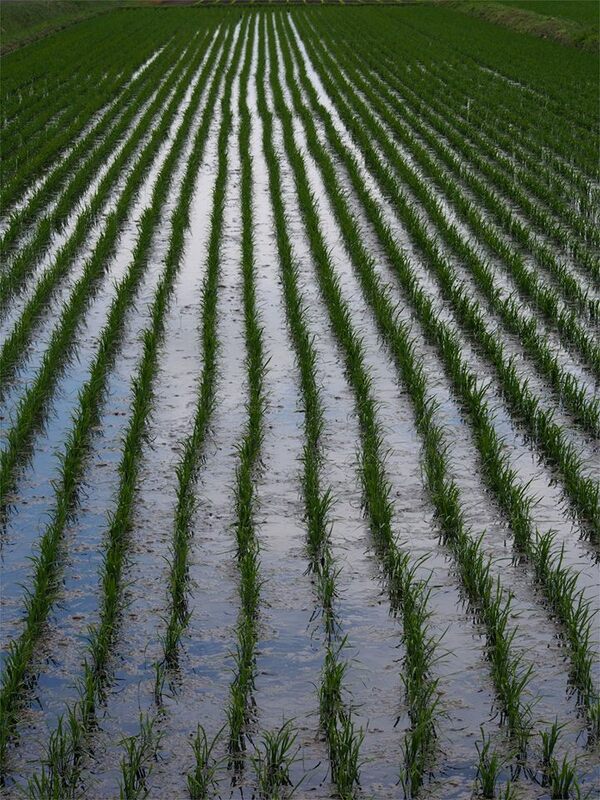 Water is released in the spring to irrigate rice paddies. 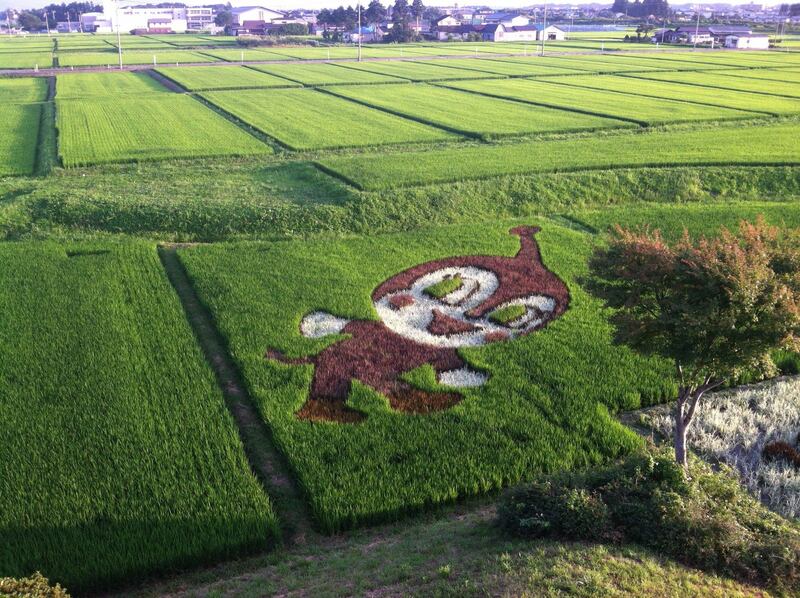 More rice art, this one a cartoon character.